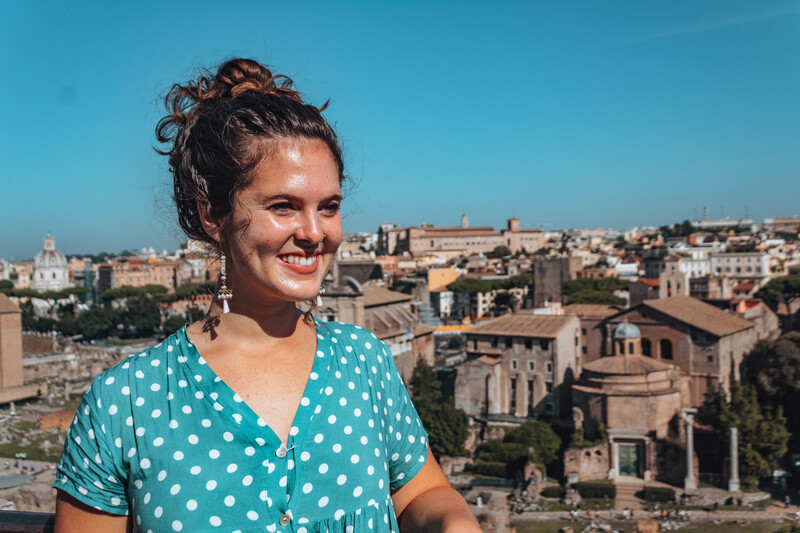 In all of its ancient glory, Rome is a place bountiful of history and celestial architecture. Unfortunately, there is simply never enough time to see everything. So, if you only have a few days, here are the places I suggest you not miss. 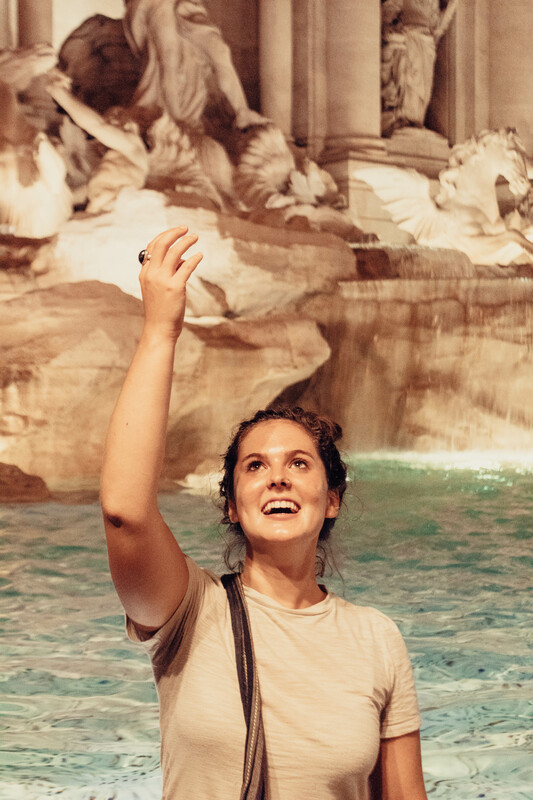 Making a wish in the Trevi Fountain. The world-famous Trevi Fountain is the biggest Baroque fountain in Rome. 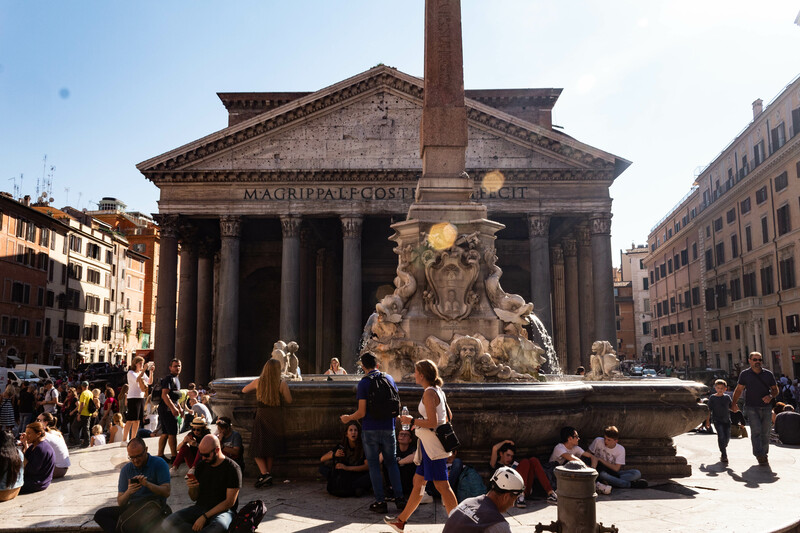 Legend has it; if you throw a coin into the fountain and make a wish, you will find your way back to Rome in years to come. Channeling my inner Lizzie Mcquire I tossed a coin in. 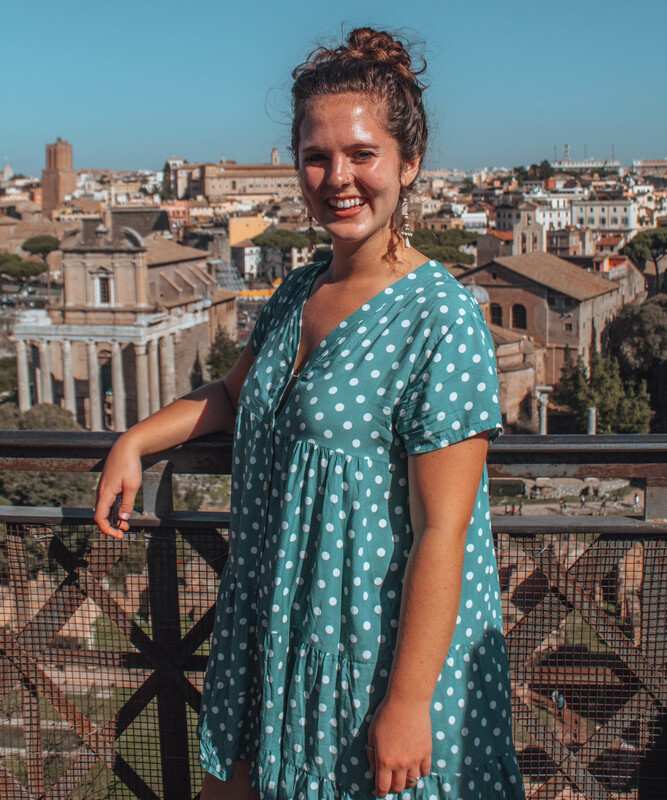 I won’t tell you what I wished for, but I hope to be back in Rome one day. While the fountain is aesthetically lovely, it gives a feeling of hope that flows eternally, making it one of a kind. 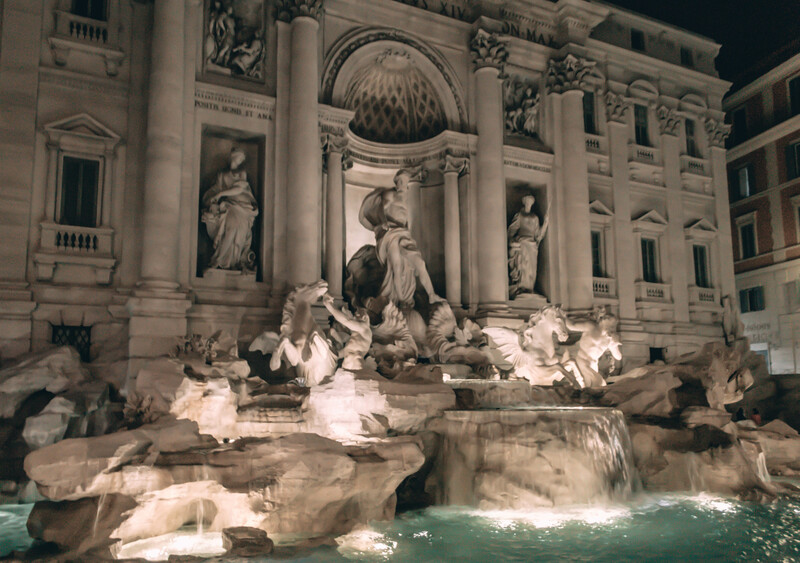 The Trevi Fountain is a symbol of love, hope, and the magic that swells around the city of Rome. 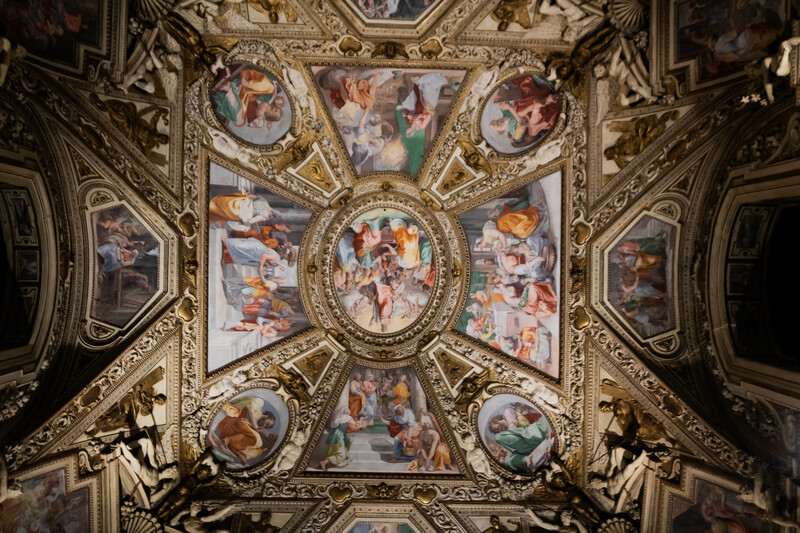 Those of us who don’t know much about art have probably heard about Michelangelo and the Sistine Chapel. You will be blown away with the splendor of his masterpieces. 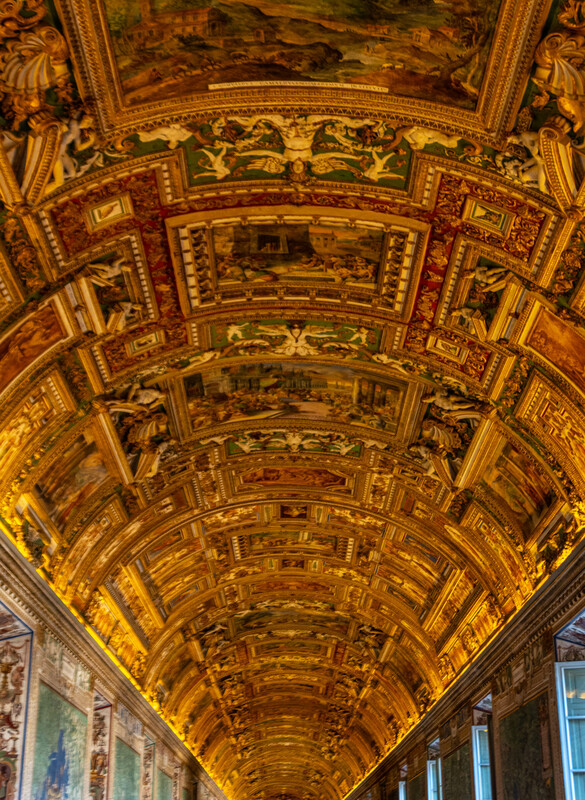 It is shocking to learn that the Sistine Chapel was the first painting that Michelangelo ever produced. (Leave some talent for the rest of us man)! Though the room is crowded, pictures are forbidden, and loudspeaker keeps yelling “Silencio’, I still found myself overwhelmed by its beauty. 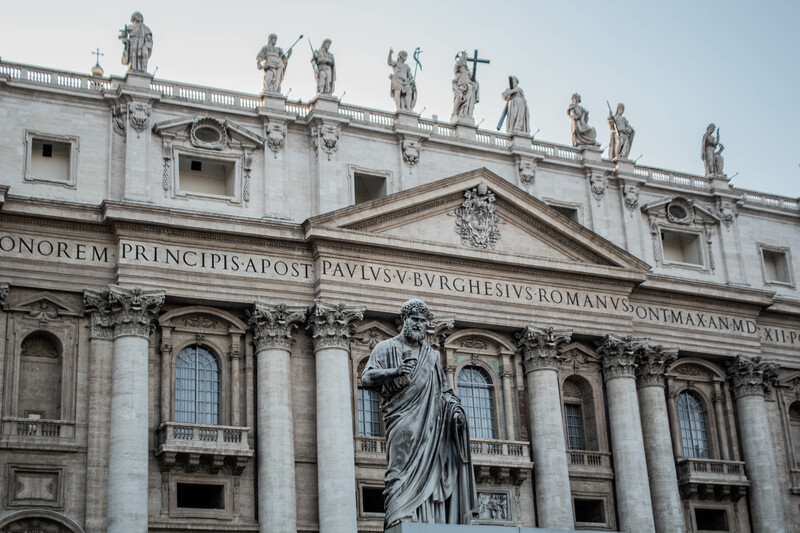 The Vatican and St. Peter’s Basilica are symbols of the Catholic Church. 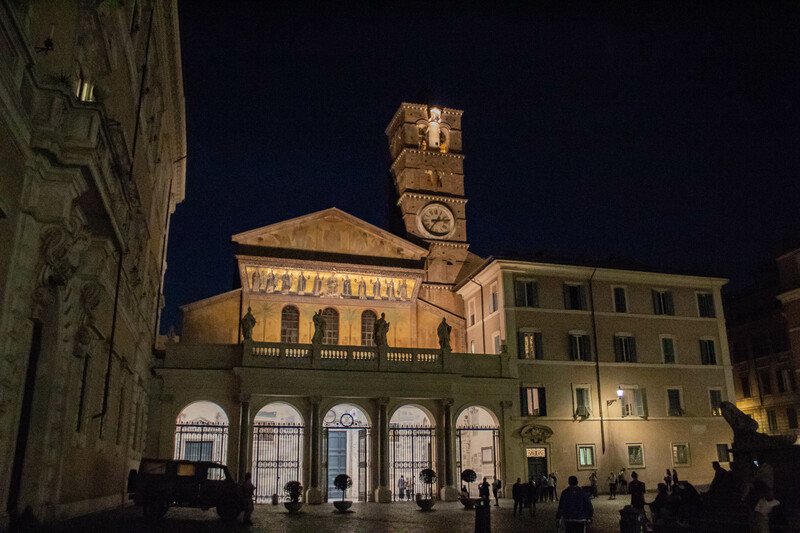 It is home to the Pope, as well as many nuns and priests. 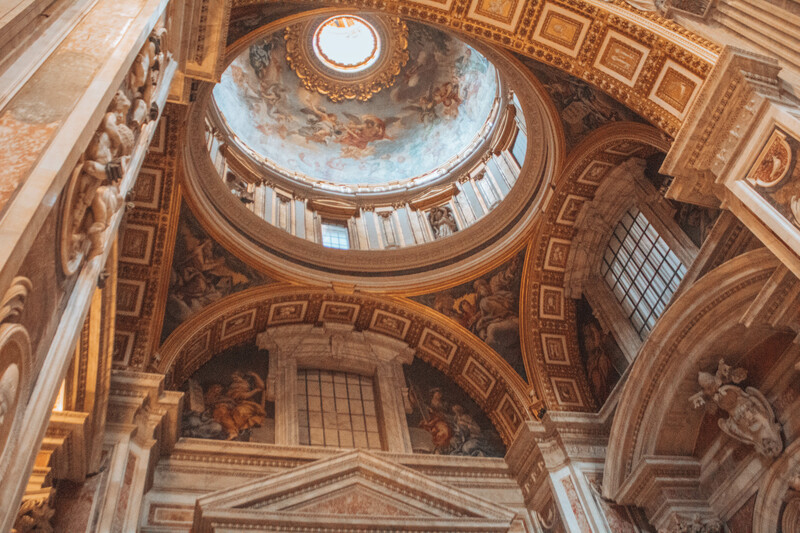 There is a sense of divinity that can be felt on Vatican soil. 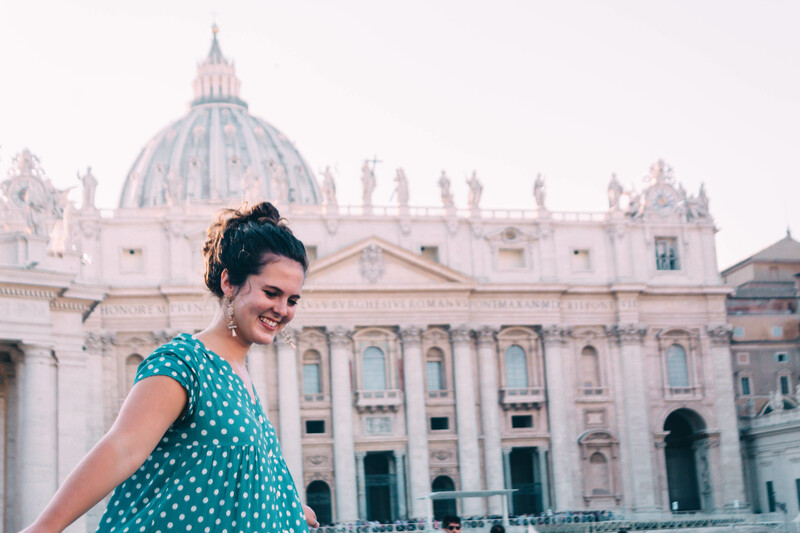 I was very surprised to learn the Vatican is an entirely different country within Italy. It has it’s own language (Latin) and currency. Don’t worry they won’t check your passport. 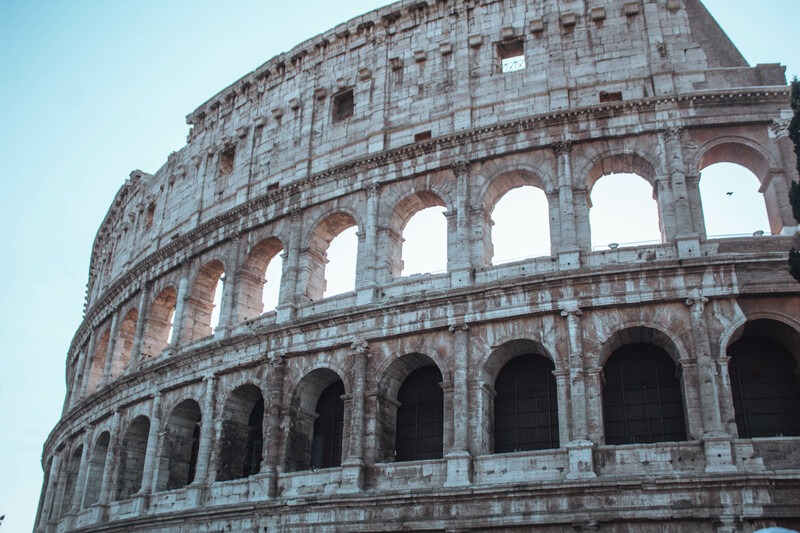 As a place of entertainment since 82BC, I am captivated by the magnitude of the Roman Coliseum. 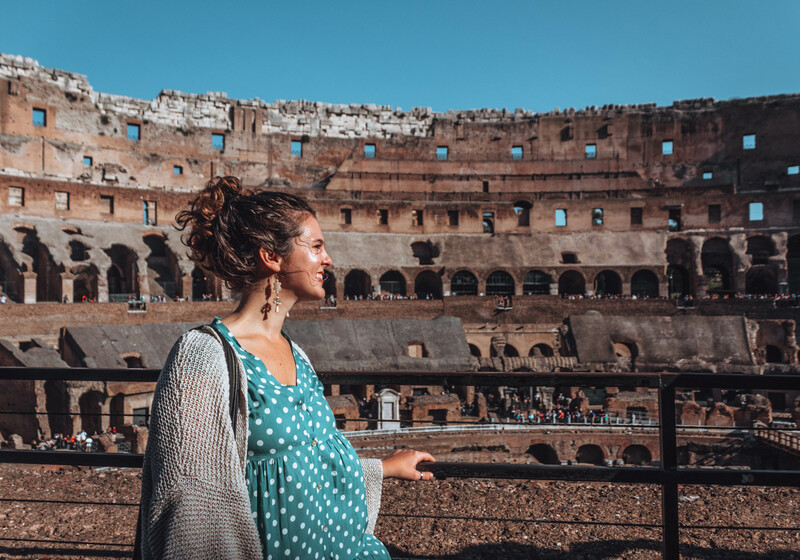 While I am very grateful that fighting to the death is no longer publically acceptable, the Coliseum is culturally significant to the Roman antiquity and all of its thousands on visitors. First I see the massive columns leading me into a circular room. Gorgeous marble and high ceilings catch my eye second. 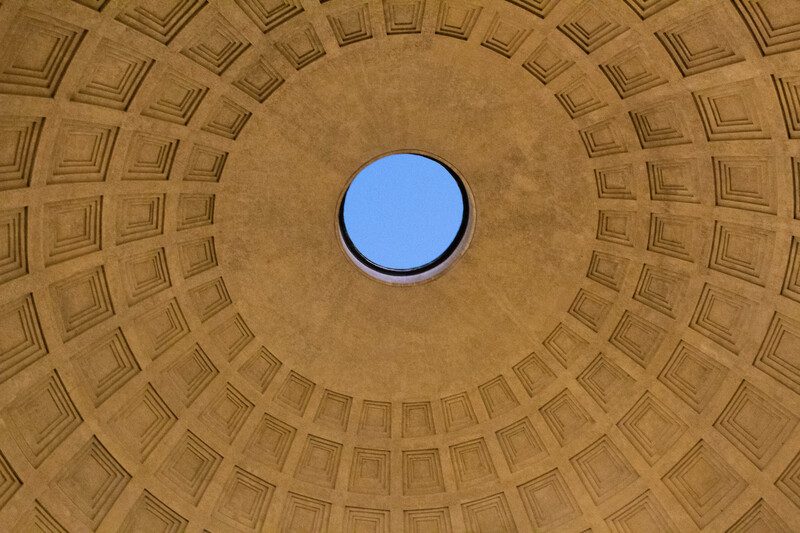 This is the Pantheon. A place where people come from all over to be in awe of this structure that has inspired architects for centuries. 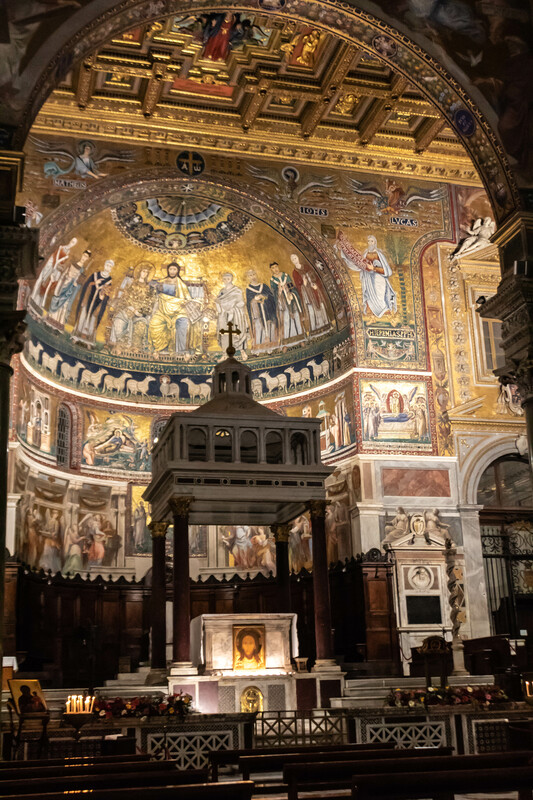 The Basilica Di Santa Maria Trastevere is the first Catholic Church founded in Rome. 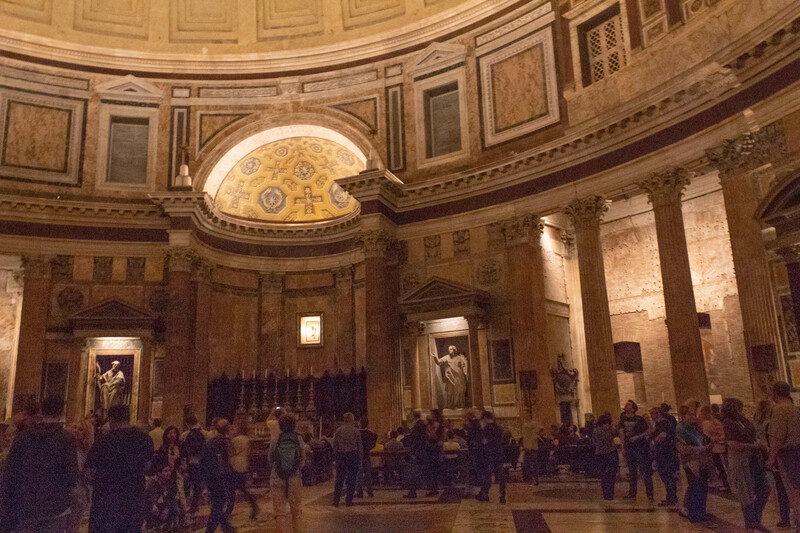 As one of the oldest churches in Rome, it carries great historical significance. The church depicts typical Roman architecture. In the interior of the church, you will intricate paintings, ornate gold carving, and religious symbolism galore. If you are a fan of religious Renaissance paintings you will love the craftsmanship in this church. Don’t even think about time. I sat and marveled at the dramatic ceilings for several minutes. In order to appreciate the Palentine Hills, you have to use a little imagination. 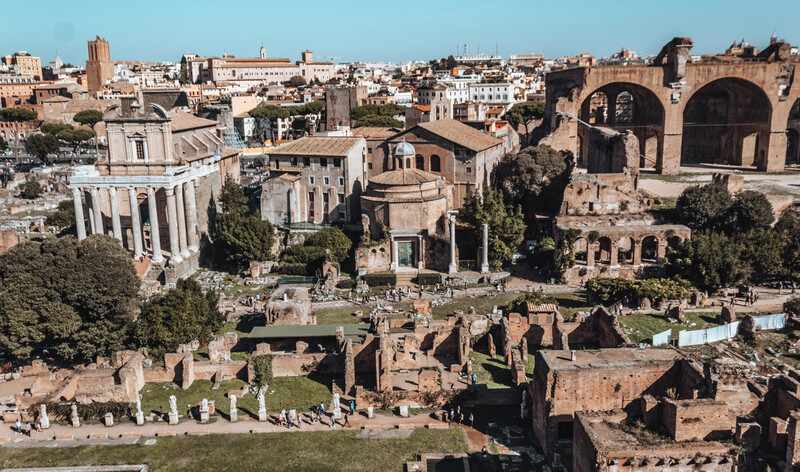 The ancient life of Roman citizens is revealed by the unearthing of stone and brick, that used to be the structure of Roman buildings. Most of the buildings are dilapidated. Even so, it is interesting to picture what life would have been like in Rome hundreds of years ago. Palentine Hill is a wonderful place to get away from over-touristy areas. Palentine Hill’s widespread acres can be an excellent place to have a picnic or find peace and quiet. 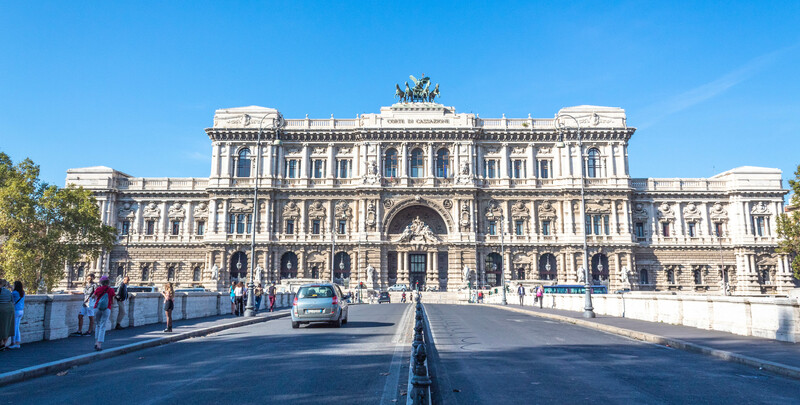 The Corte Supreme Di Cassazione, also known as the Palace of Justice, is a popular tourist attraction next to the Tiber River. Don’t be fooled. They are not going to let anyone inside. This elaborately decorated enormous structure houses the Roman Seat on the Supreme Court. While the Palace of Justice allows people to admire it’s facade from the outside, the inside is closed from the general public. 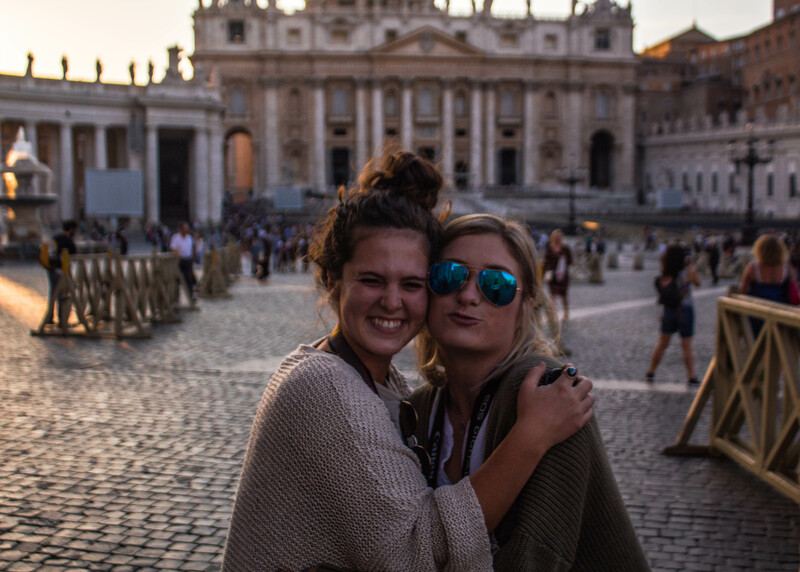 I adored every moment I spent in Rome. I hope you do too.